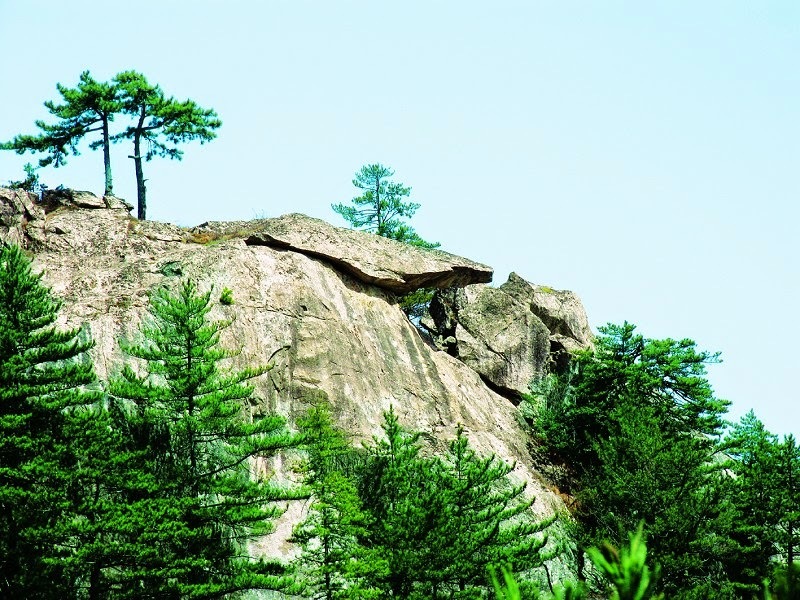 Cuihua Mountain is a national Geopark in the Qinling Mountain rage located 20 kilometers from Xi'an. The total area of the mountain park is 32 square kilometers, spread in Xian city of Chang'an district in the Shaanxi Province. Large numbers of impossible mountain terrains are formed of metamorphic rocks believed to be part of Middle Geological Epoch. The mountains are believed to be the byproduct of massive earth quake happened during King You of Wese Zhou Dynasty in BC 780. 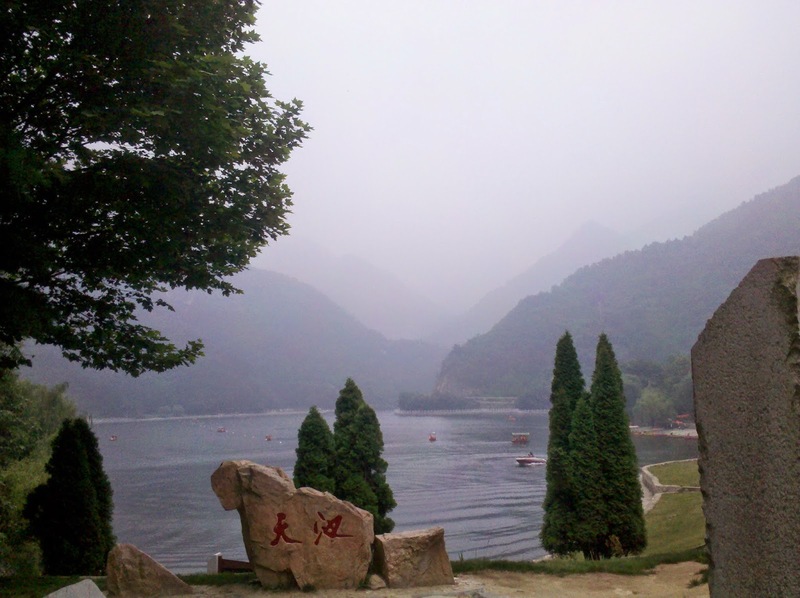 This is one of the authorized national Geopark out of 11 approved parks in China. The mountain park is divided in to three main sections. They are Tianchi recreation area, landslide science area, the Ganqiuchi forest gym area and Yifangyuan ecological sightseeing area. There lots of boats and yachts service are put in action to support the tourists. Fun activities like Water Walk will be a new thrilling experience. You can improve your body balance and flexibility by roping in to Water Walk. The May will be the season for Huai blossoms. The area will be rich with the sweet smell of Huai flowers. The best season to visit Cuihuashan National Geo-park is during April. In the second week of April there will be lot of mountaineering activities. Rope way and elevated rope cars movement will be a spectacular experience. 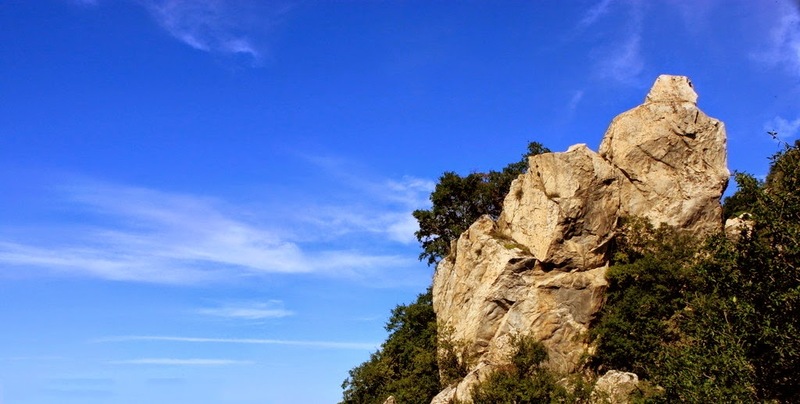 The mountain terrain will be busy with rock climbers and cultural activities. During summer you can watch lot of waterfalls. In winter most of the water surfaces will be freeze and the sun rays radiates a mysterious blue reflections. Four seasons will have four distinctive characters of seasonal differences. The average expected climate is about 13 degree Celsius. 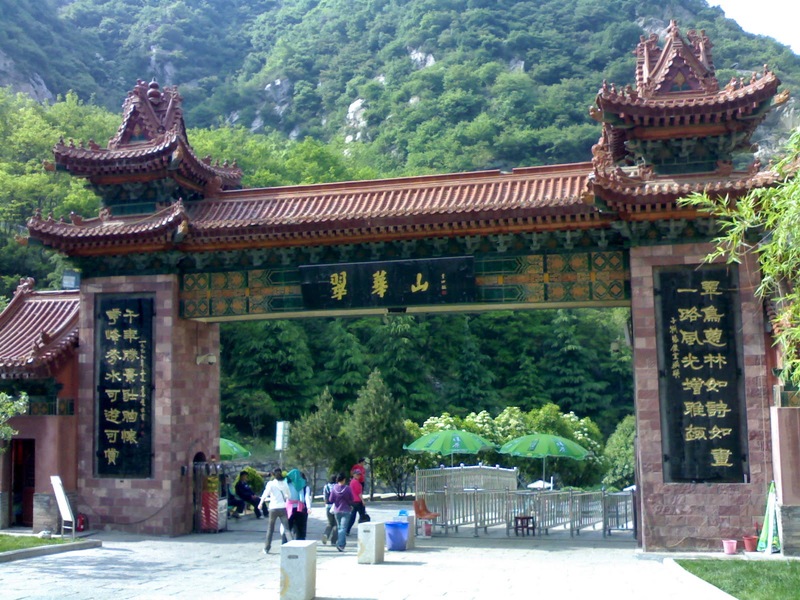 The majestic mountain garden has history back to Qin, Tang and Han dynasties. The government has put all its efforts to recreate the ancient grandeur and opened it for the public. Today this entire region is divided in segments for recreation and lot to offer for people with scientific interest and history. Protected from the pollution and leaving all your modern life style, the tourist can have the freedom to roam freely on the promenades enjoying the sweet aroma of Hui blossoms. Admissions to the wonderful land of mountains are allowed against a payment of CNY 70 per head for the months of March to November which is considered as the tourist season and CNY 45 per head for the months of December to February which is considered as off season. This Geo National Park is opened throughout the year in the morning 08:00 am to 19:00 pm. The Geo National Mountain Park is well connected with air, rail and road network system. Hence, tourist shall be having a wide range of transport mode to select. The nearest metro city is Xian. Tourist can reach there by air travel and from there can move to Cuihuashan Mountain by bus. Similarly tourist can reach Xian by railways and from there can board to Cuihuashan Mountains by bus. There are about 16 buses and 3 mini buses are in operation for sightseeing. Sightseeing seeing charges for bus is CNY11 per head and CNY 6 per head in minibus. 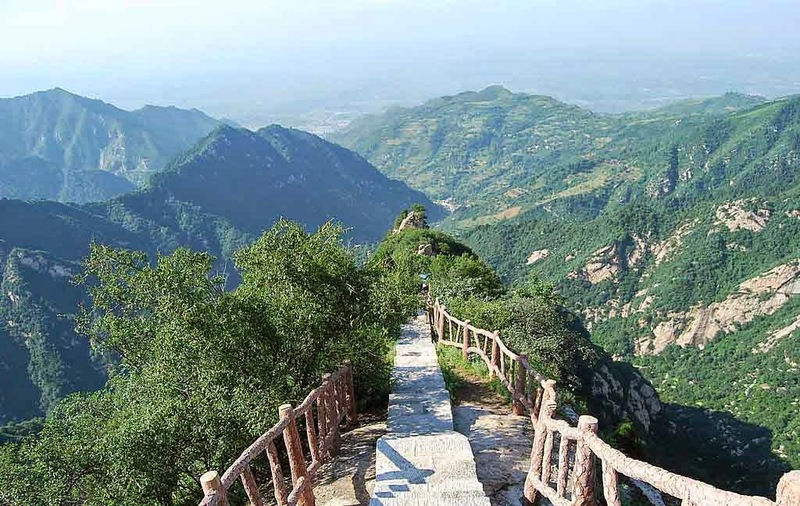 Cuihua Mountain is one of best Geo National Mountain Park in China with modern facilities and enjoyments. Never miss to visit this majestic destination.